Come join us as for our next "Wooly Saturday". If you are there for lunch, please bring something to share with the group. It will be great to see everyone again--also-bring a friend-the more the merrier with this bunch. 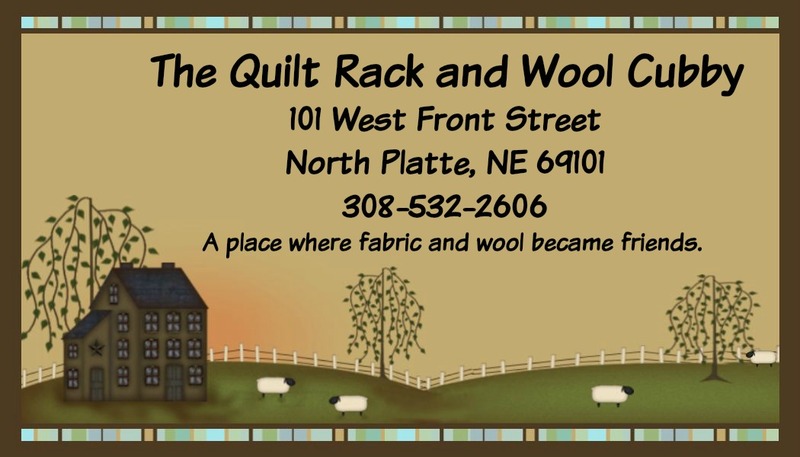 Our special for Saturday will be 10% off your wool purchase-time to stock up. We have just started stocking Valdani 3-strand floss, perfect for applique or needle punching. We have 75 great colors and more to come!